#UMassGives 2018 OLD has ended! 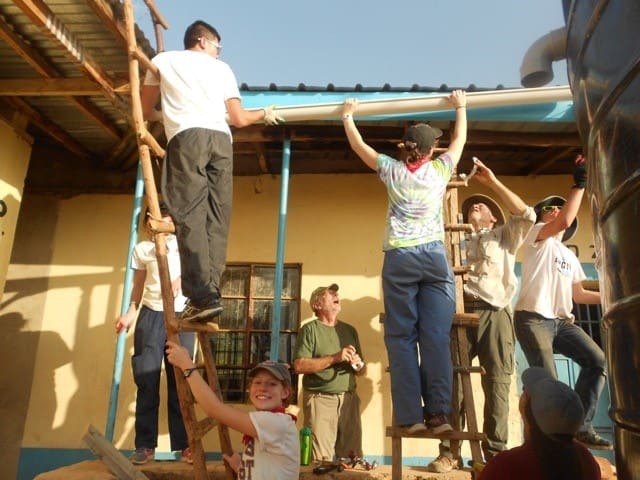 Engineers Without Borders has raised $ 3,122 from 70 gifts! 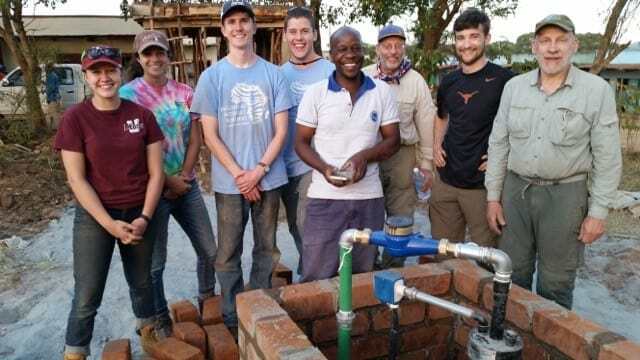 Engineers Without Borders is a student-run organization dedicated to helping local and international communities create sustainable, community-driven solutions in order to improve their quality of life. 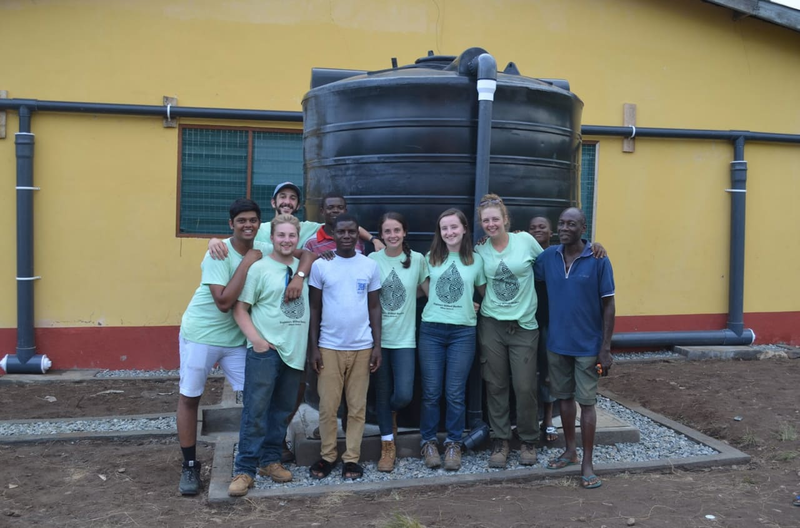 The chapter at the University of Massachusetts Amherst operates programs in Ghana and Kenya to help locals develop clean, reliable, and convenient water infrastructure projects. 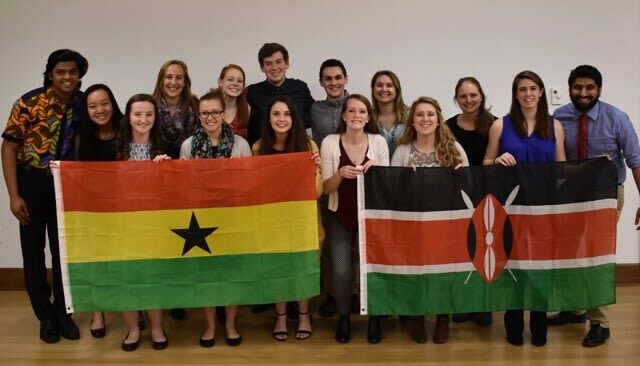 All money we raise through UMass Gives would go directly towards financing our projects in Nguluni, Kenya and Saviefe-Deme, Ghana. See what people are sharing about #UMassGives 2018 OLD! See where people are giving. Congratulations to the Student Care and Emergency Response Fund for Winning the 10-11am EDT Power Hour on April 26th! Congratulations to the Student Alumni Association for winning the 2 pm-3 pm EDT Power Hour on April 26 to win a $2,000 bonus! Congratulations to Minuteman Marching Band for winning the Power Hour from 3 pm-4 pm EDT on April 26 and a $2,000 bonus! The area of campus with the most gifts at the end of the Power hour from 10 am-11am EDT on April 27 will win a $2,000 bonus! The area of campus with the most gifts at the end of the Power Hour from Noon-1 pm EDT on April 27 will win a $2,000 bonus! The area of campus with the most gifts at the end of the Power Hour from 1-2 pm EDT on April 27 will win a $2,000 bonus! The area of campus with the most gifts at the end of the Power Hour from 3 pm-4 pm EDT on April 27 will win a $2,000 bonus! Or you can contact us at giving@admin.umass.edu.